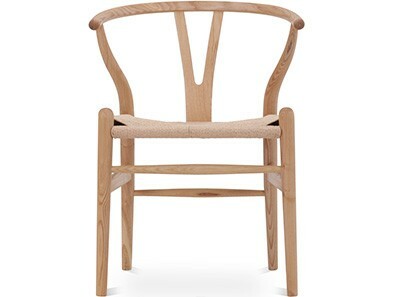 This is a platinum quality reproduction of the 1953 Hans Wegner PP250 Valet Chair. 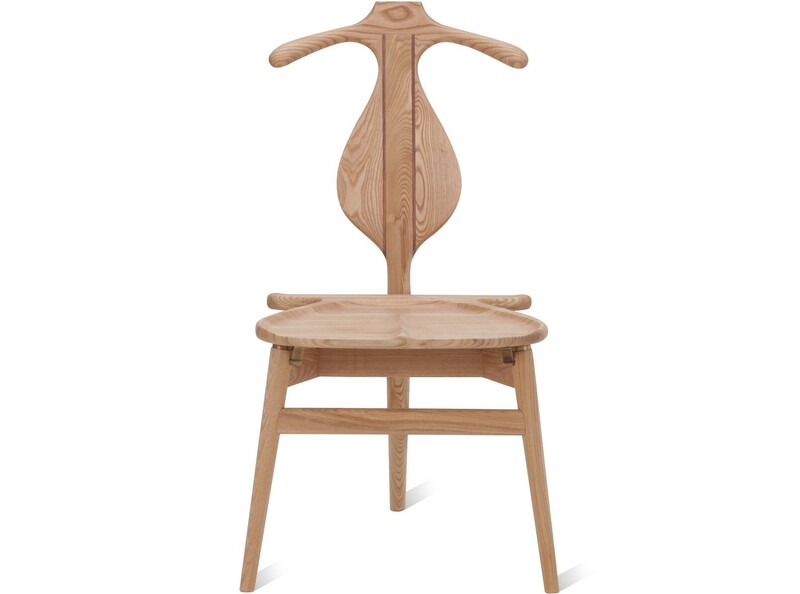 Hand carved from American Ash and complete with coat hanger head and lifting seat, it is the fruit of an in-depth (and at times animated) discussion between Wegner, Danish Professor of Architecture Steen Eller Rasmussen and designer Bo Bojesen on the vexing problem of how to properly fold one's trousers before popping into bed. 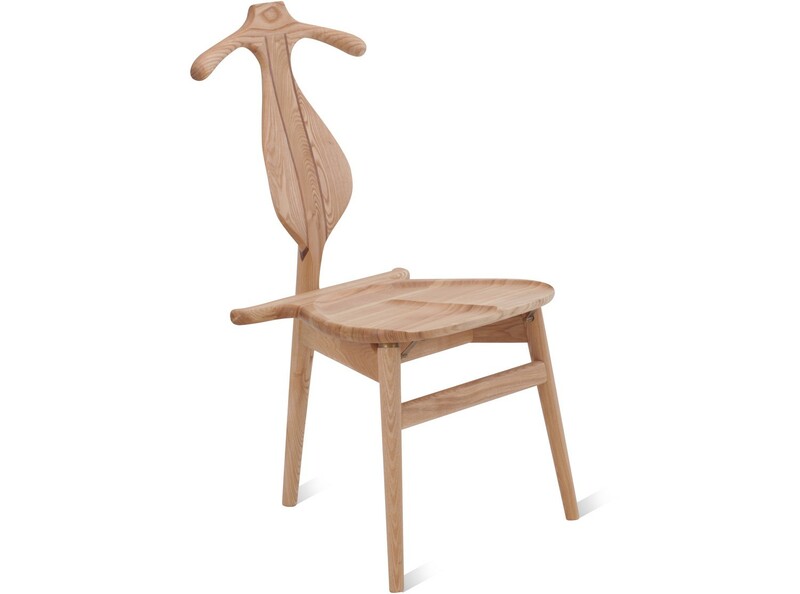 The Hans Wegner PP250 Valet Chair (Replica) comes with a Three (3) Year Warranty free of additional charge. 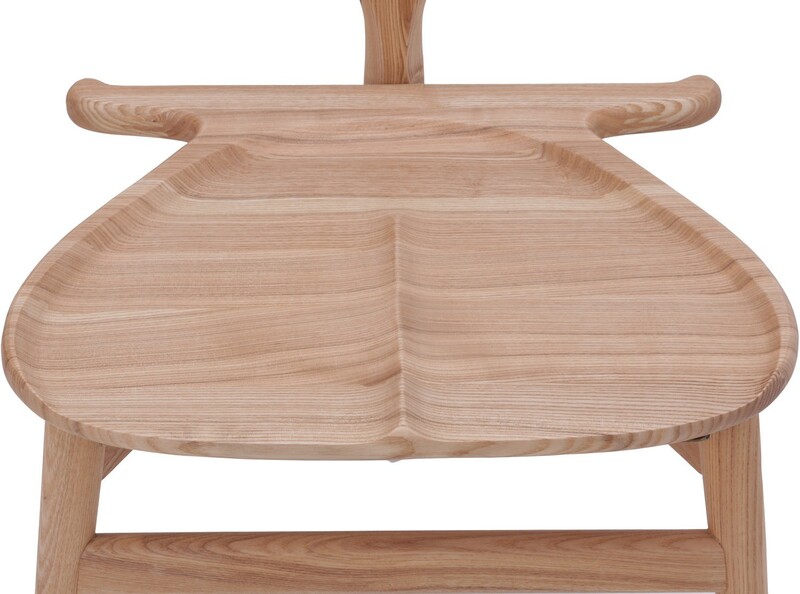 Timbers have been kiln dry stabilised to prevent warping or cracking. 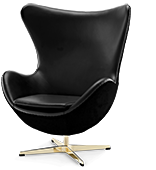 True to original design. 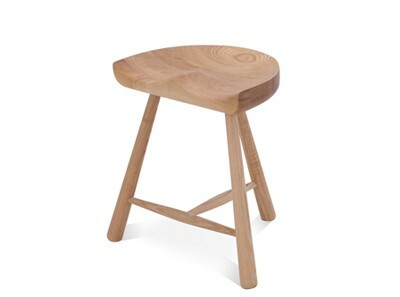 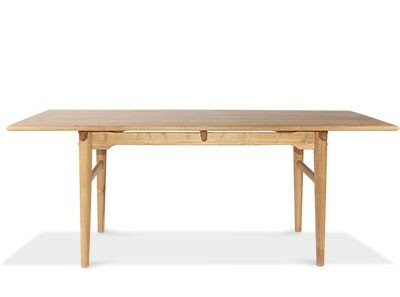 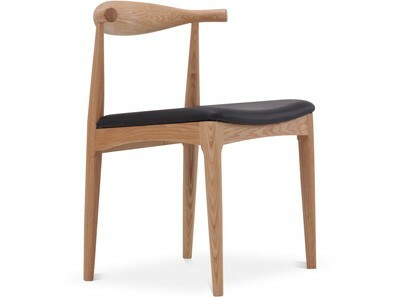 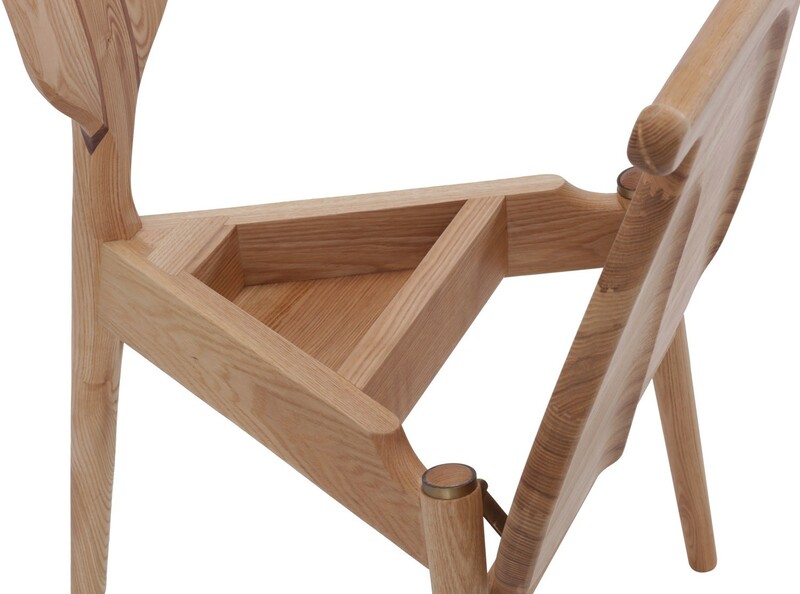 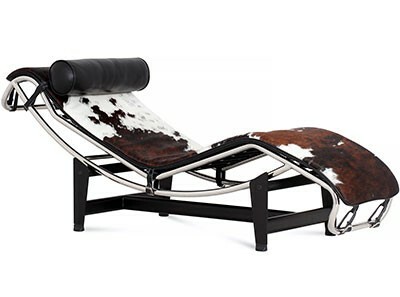 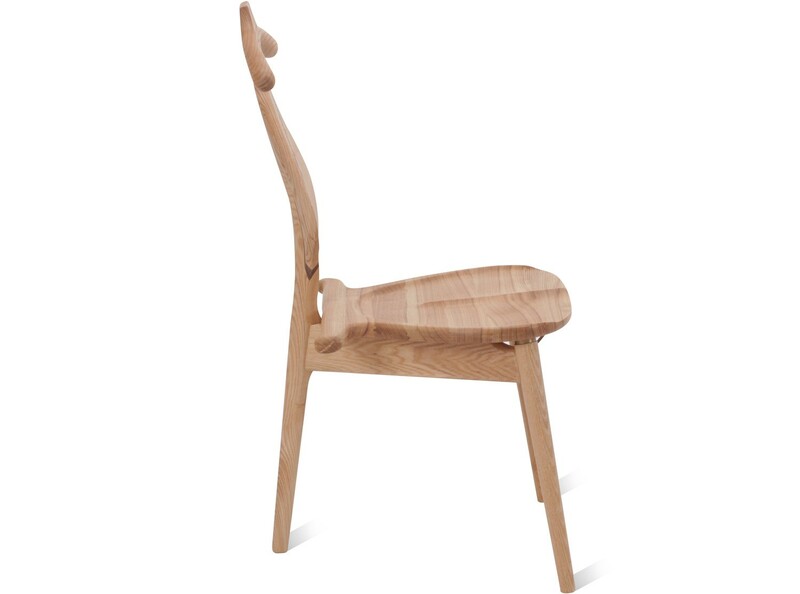 This product is a faithful reproduction of the (updated) original - Wegner altered the original 4 legged design in 1982. 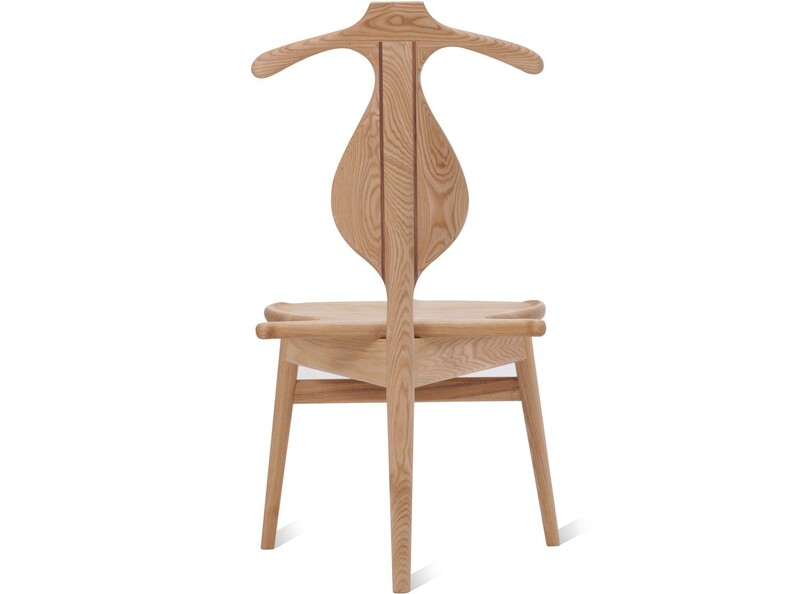 Highly practical bedroom chair, with coat hanger head and pop seat. 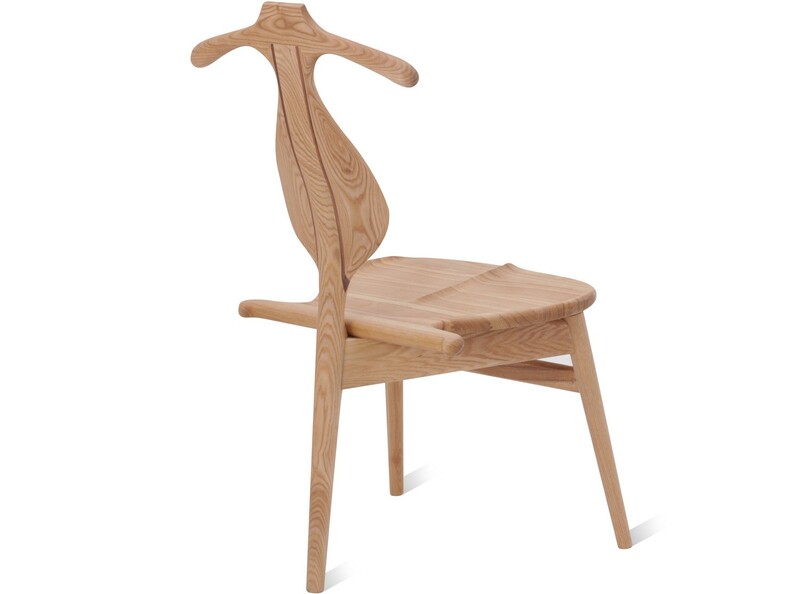 3 YEAR Warranty | SAVE 30% | This is a platinum quality reproduction of the 1953 Hans Wegner PP250 Valet Chair. 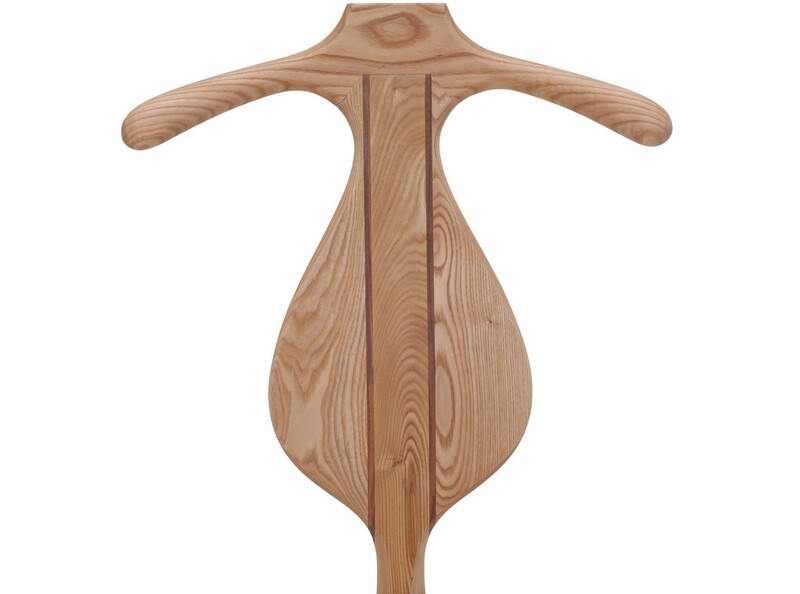 Hand carved from American Ash and complete with coat hanger head and lifting seat, it is the fruit of an in-depth (and at times animated) discussion between Wegner, Danish Professor of Architecture Steen Eller Rasmussen and designer Bo Bojesen on the vexing problem of how to properly fold one's trousers before popping into bed. 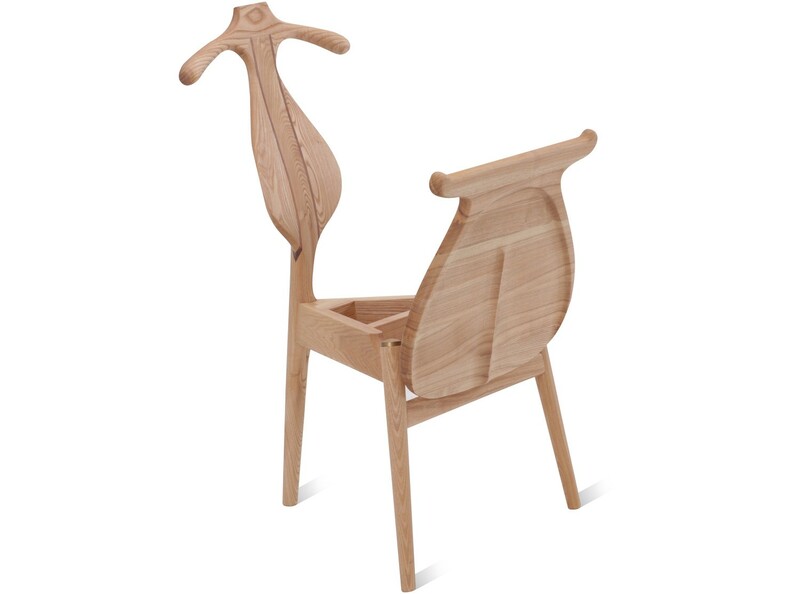 The Chair is absolutely fantastic, the method of delivery and receiving the chair - very clear and easy.